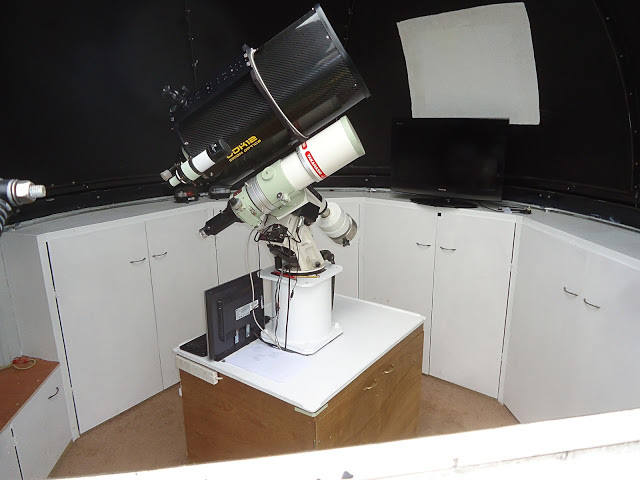 Doncaster Astronomical Society in co-operation with Austerfield Study Centre, who generously provide the ground and rooms for the Outreach Programme, work closely with local groups within the community to bring the science of Astronomy to schools and youth associations. The subject of Astronomy is now part of the academic syllabus and we, as a society aim to provide guidance in the first steps to this fascinating topic. Our outreach programme consists of a slide-show presentation on the solar system, our own milky way galaxy and beyond. 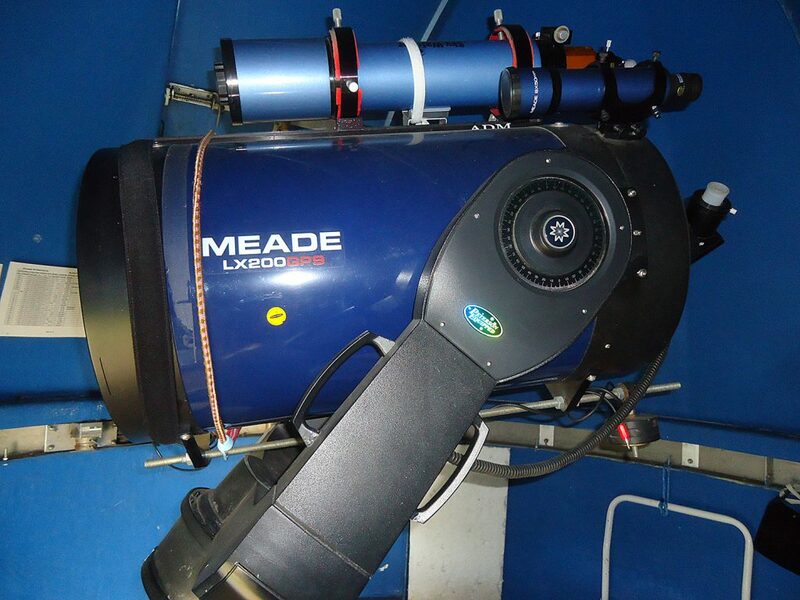 After the presentation, should the sky be clear, your group will be able to view the Moon, planets, stars and/or galaxies (depending on the time of year) with either of our research grade telescopes situated at the Austerfield Field Study Centre. We have a 12 inch diameter ODK telescope, housed in a protective dome and the other, a 14 inch diameter Schmitt-Cassegrain telescope also housed in an adjacent dome within the grounds of Austerfield Study Centre. Each dome is able to accommodate 6 to 8 persons in one session. Students will be able to use these under the guidance of a society member and group leader and observe whichever objects in the sky that are available for viewing.